Sandy Flett is the illustrator of soon to be released Juno Jones Word Ninja by Kate Gordon. 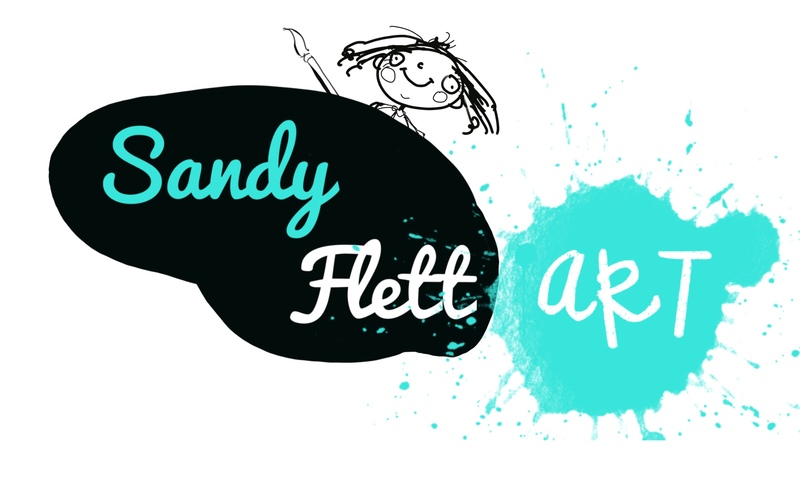 AND Sandy is a creator of cartoons , illustrations, children’s art , as well as commissioned artworks and portraits .AND she is the creator and presenter of the internationally successful Kids Art School Youtube channel . Sandy is a mum of 3 kids and Domino the border collie and is married to a really cool guy who is the ying to her yang, and her childhood sweetheart.AND in her spare time she works as an occupational therapist . Coming to a store or library near you mid 2019!